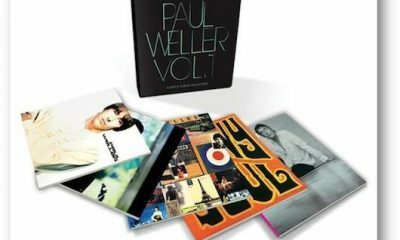 A new Paul Weller box set is available to pre-order in the uDiscover store. La Roux’s long-awaited second album ‘Trouble In Paradise’ is released next week, but she’s giving fans the chance to hear the record on her website now. 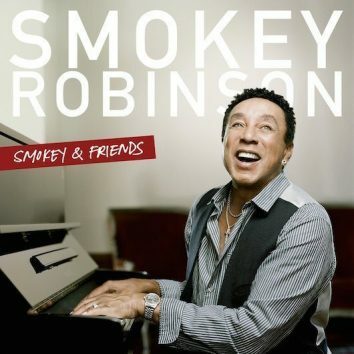 Smokey Robinson has confirmed the full track listing for his duets album ‘Smokey & Friends,’ now due for US release on August 19 on Verve. 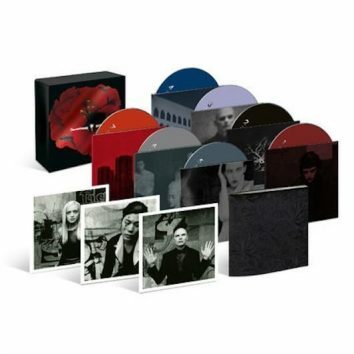 ‘Celebrating Jon Lord’, the memorable concert held in honour of the Deep Purple keyboardist at the Royal Albert Hall, has been released on DVD/Blu-Ray/CD. 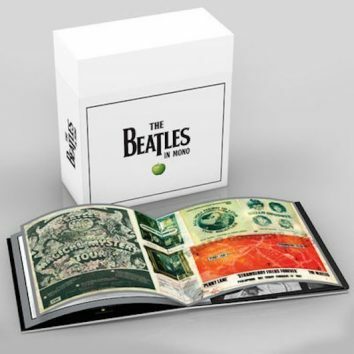 The Beatles In Mono is the first 9 U.K. albums, plus the American-compiled ‘Magical Mystery Tour’ and the ‘Mono Masters’ collection of non-album tracks. On Sunday 31st March 1974 an up-and-coming band called Queen made what is now considered a landmark recording at legendary London venue The Rainbow. Electronic trailblazer La Roux will follow her self-titled album, which sold two million copies, with ‘Trouble In Paradise’ on Polydor. John Mellencamp is to release Plain Spoken, “a stunningly elegant and soul-searching gem” this autumn, on Republic Records. 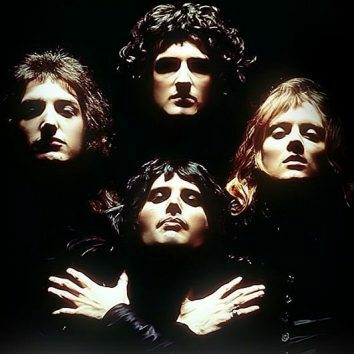 Brian May has confirmed there will be a new Queen album featuring unheard Freddie Mercury performances & collaborations with Jackson, Bowie, Stewart & Gibb. Originally with a working title of Sons Of Beaches, Mercury released the album as an LP and Bon Jovi renamed it New Jersey, in honor of their home state. Rob Zombie is staying busy following up last years album 'Venomous Rat Regeneration Vendor' with a live DVD, a book and a spring tour on the way. 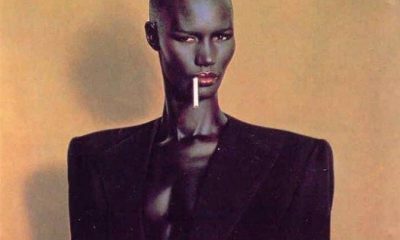 Grace Jones is re-releasing her classic Nightclubbing for Record Store Day, mastered from the original analogue tapes, including bonus 12″ mixes & B-sides.